A report from Deutsche bank suggests iPhone 8 release postponed for the next calendar year because of the “increased production difficulty”. A report from Deutsche bank suggests iPhone 8 release is postponed. The news is indeed disheartening for all the iPhone lovers that the launch of the much-awaited high-end iPhone 8 with 5.8- inch display isn’t scheduled in the calendar year. Analysts from Deutsche bank said in a report from ValueWalk that Apple might not release the iPhone 8 in 2017. They mentioned the reasons as the supply-side deficit of some of the key components and technical challenges. It is still not certain when Apple will schedule the release of the upcoming device. But a report from a supply chain source Foxconn which is close to Apple, and confirmed iPhone 8 release’s postponed. It’s for apparently not having enough orders for packing materials. 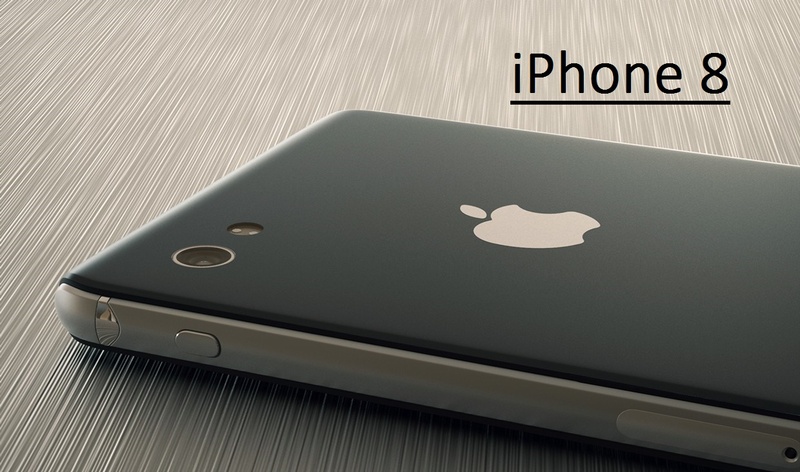 It also said the iPhone 7S, the upgraded version of iPhone 7, will launch on schedule in autumn this year. The idea of not having the launch of iPhone 8 in this year does look unlikely but the news seems like a sign of the current uncertainty around the product. The Deutsche Bank who released the report is willing to sell this possibility to the investors. An upgrade in the “super cycle” of apple is expected with the launch of iPhone 8 with the existing iPhone users looking for upgrading their existing iPhone devices. Though it is rumored, the sources can’t be relied upon for the accuracy of the information. ValueWalk didn’t break any internal news from Apple. Ming-Chi Kuo, KGI Security Analyst expressed his views on the news. He said iPhone 8 release is expected parallel to the release of 7s and 7S Plus. But, the “increased production difficulty” might delay it.